Each year I take pictures of the churches where I participate in the AMCs so I have a record. 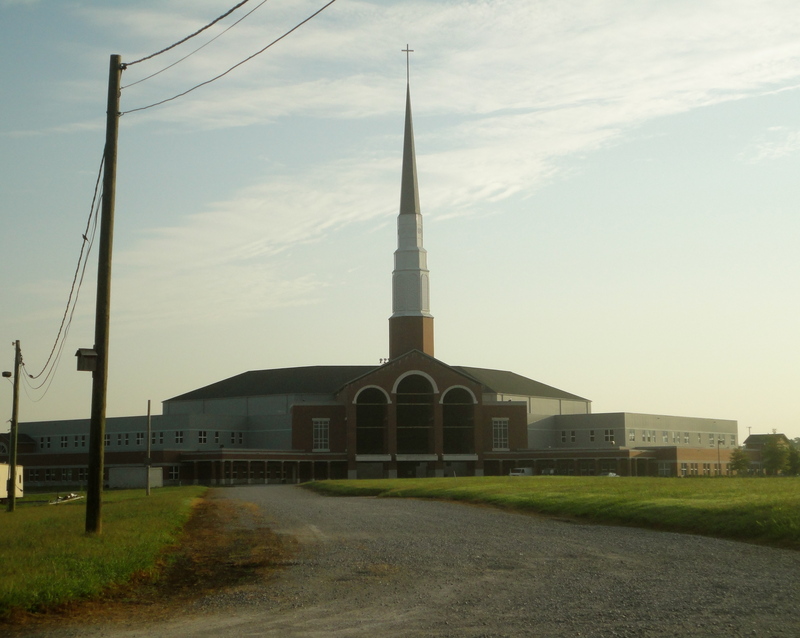 Here’s church #1 for this year – Woodland Park Baptist, Chattanooga, Tennessee. Parts of it are still under construction.